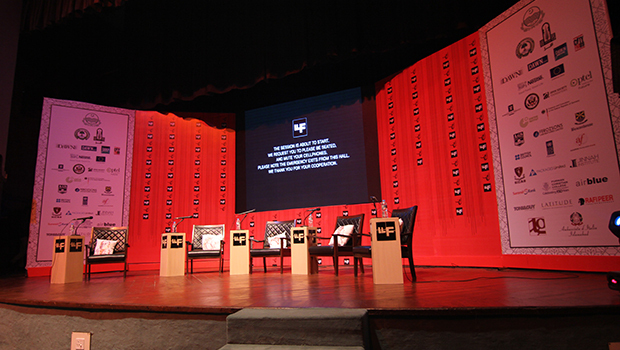 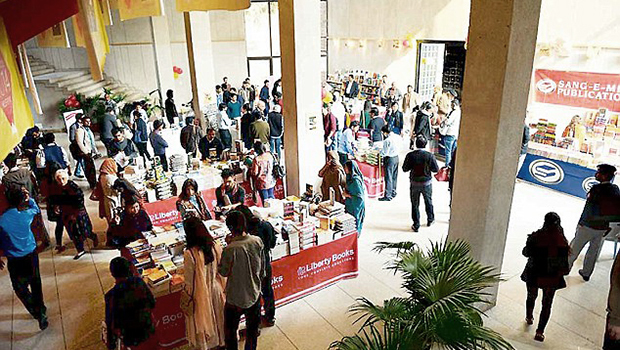 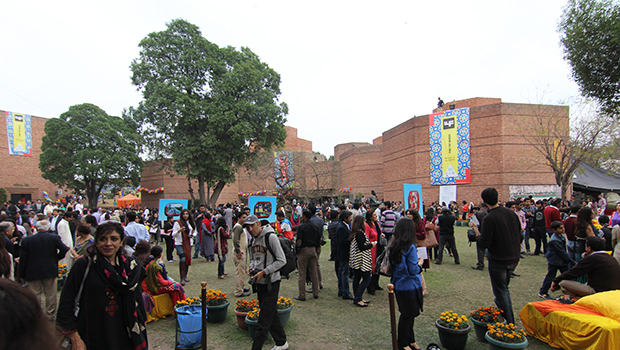 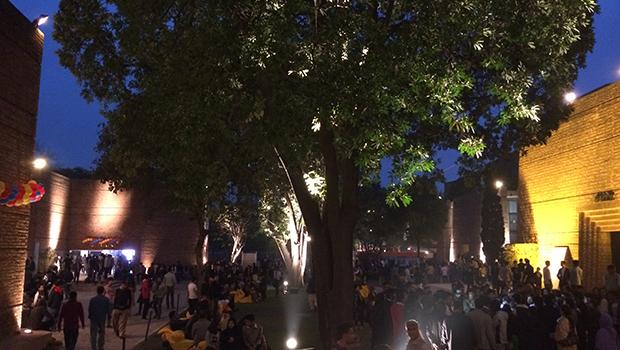 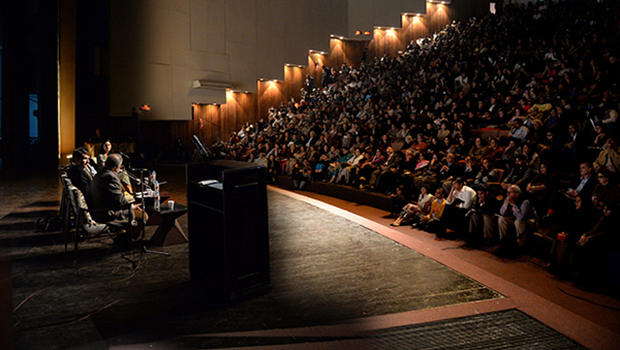 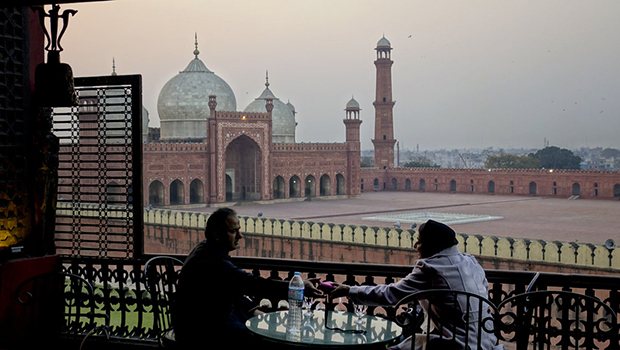 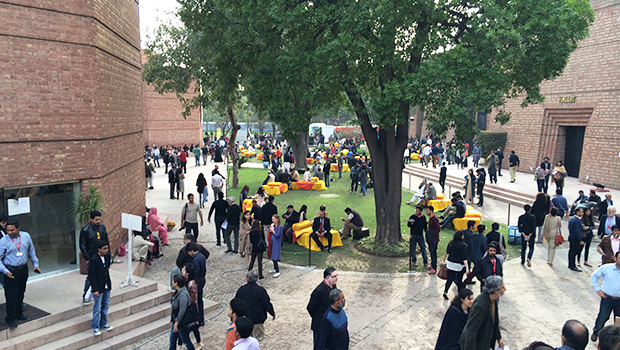 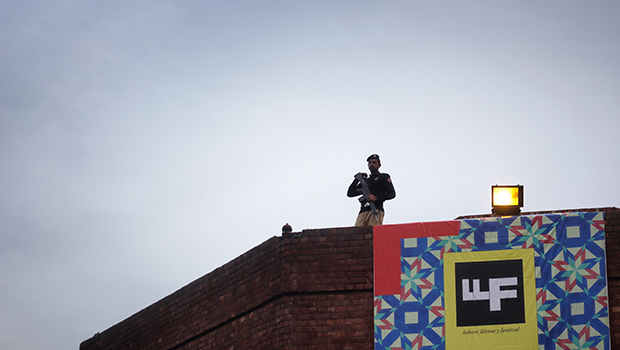 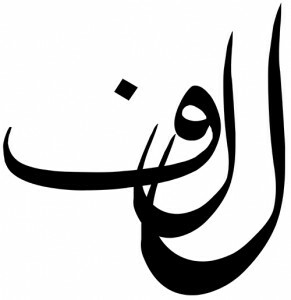 The Lahore Literary Festival: a wonder of creativity, eclecticism, ideas and dialogue. 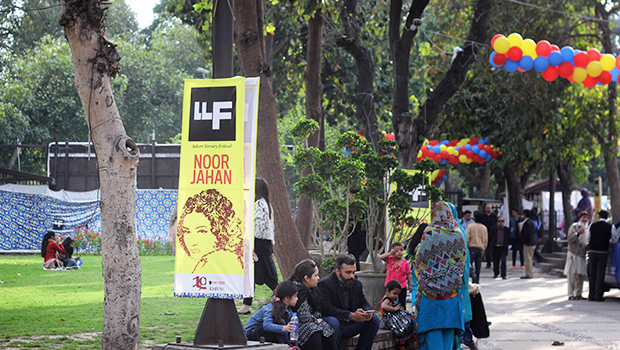 Get ready for LLF 2015. 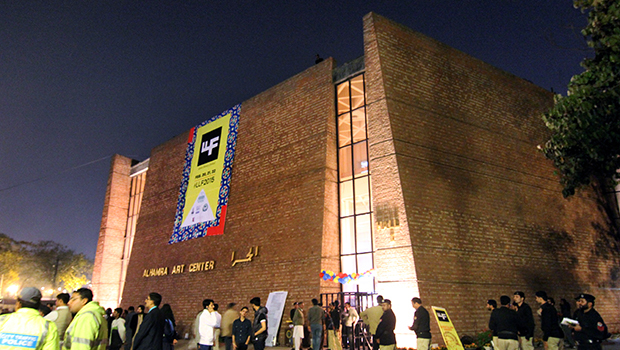 A showcase for a creative, inclusive and thriving side of Pakistan.